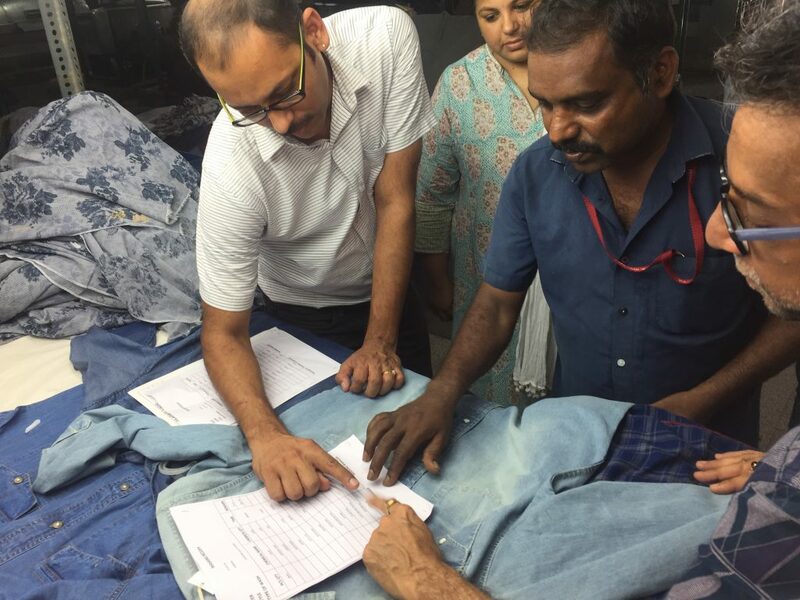 In 2010, when we started The IOU Project, the idea that people would care about #whomademyclothes felt like Utopia. In fact, it took us a year to launch The IOU Project because a traceability platform didn’t exist at the time. We had to build one because we believed it was fundamental to our mission of empowering the artisan and engaging the consumer to know #whomademyclothes. Fast forward to this year, and we feel like we’ve won a small victory since it has become more mainstream to ask that question. 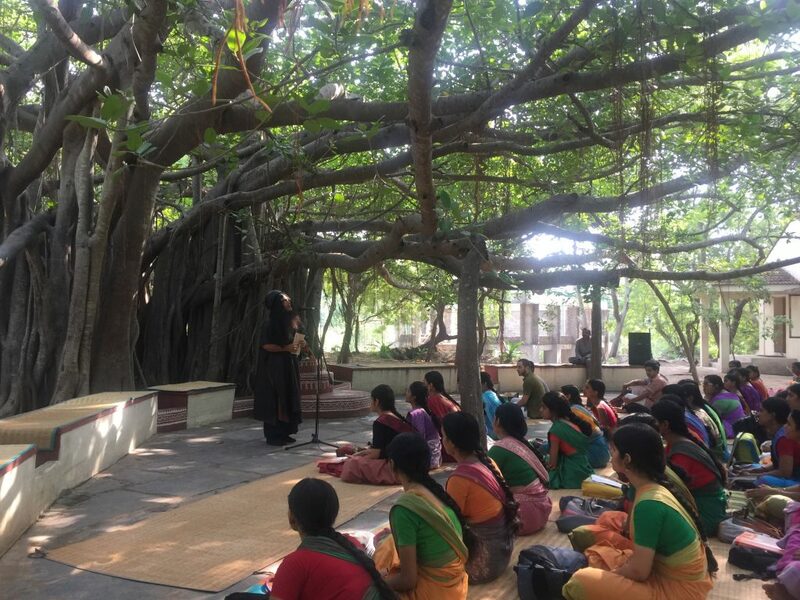 The IOU Project works with hand loom weavers in South India. They are a part of one of the largest cooperatives to weave fabric featuring traditional madras checks. We then transform this fabric into beautifully crafted, easy-to-wear, unique pieces that we sell at www.theiouproject.com. At the IOU Project, we call our supply chain our “prosperity chain” as we regard the people and businesses in our supply chain as our true partners. We aim, through increased transparency and direct connection between our weavers and consumers, to bring greater visibility to their work. Participating in the Collaboratory was an opportunity to turn toward the challenge of reducing our water use and increasing awareness about the water impact of the apparel industry. Our project is to make our signature product “the real madras shirt” locally in India using fabric made with yarn and finishing techniques that require less water. 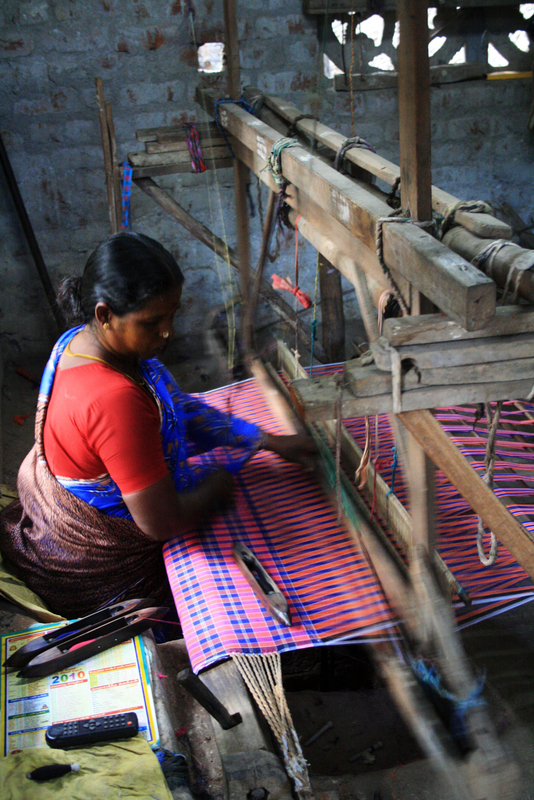 The weaving communities we work with are in and around Chennai in the southern state of Tamil Nadu in India. Water is a big issue there with the water table under significant pressure from industry needs and much of the water supply undrinkable due to pollution. Working with this community and helping them raise awareness about the issue of water with new technologies has us quite excited. Here I am on my most recent visit talking to the weavers about the water awareness project. 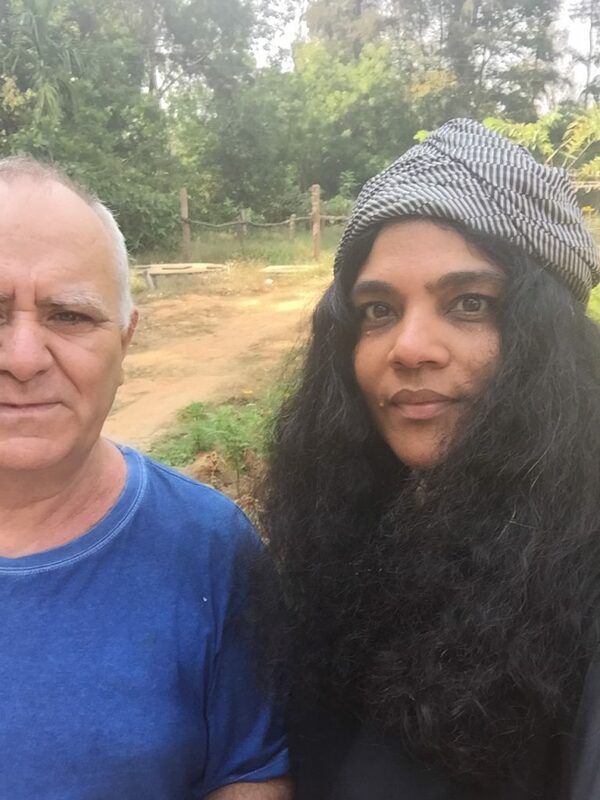 The factory we are working with in India sent their head of fabric finishing to Valencia to finalize on the machinery they plan to buy for the first stage of the project. The machinery e-flow will allow us to reduce the water used in the laundry. In addition to making the real madras shirt with less water during the finishing process, we’ve also taken on the challenge of natural dyeing our yarn to save additional water. Here I am with Jesus Ciriza Larraona, also from the inaugural Collaboratory class. 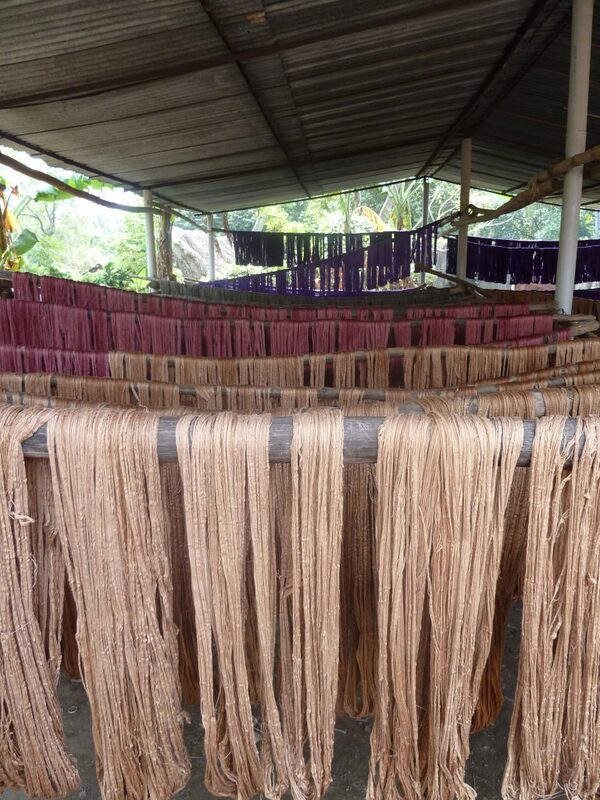 We are exploring the possibility of using natural dyes developed at his organization, The Colours of Nature.